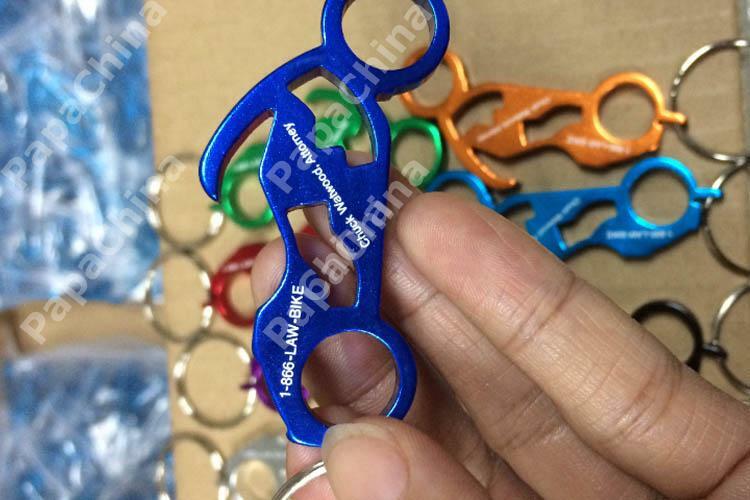 The more unusual the better out there, no one likes boring anymore, so hard to get people to wear your logo with just another boring product. 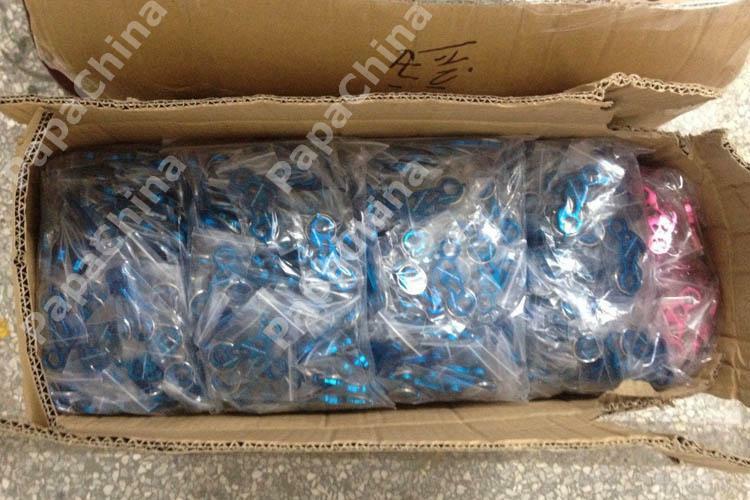 The price comes down if you order more and more, which is great. 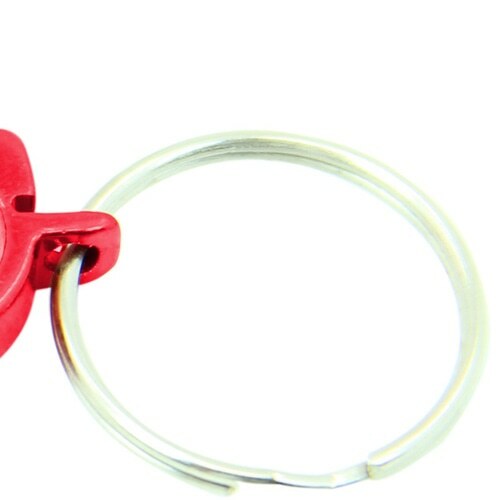 Whether I'm inserting these into envelopes with my catalogues or giving away to people at my cash desk, I like how when I see people wearing these. 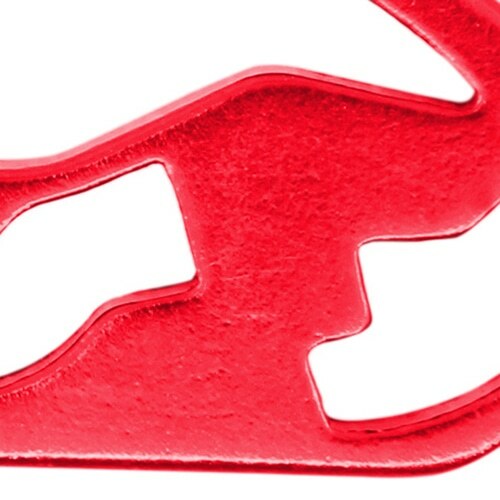 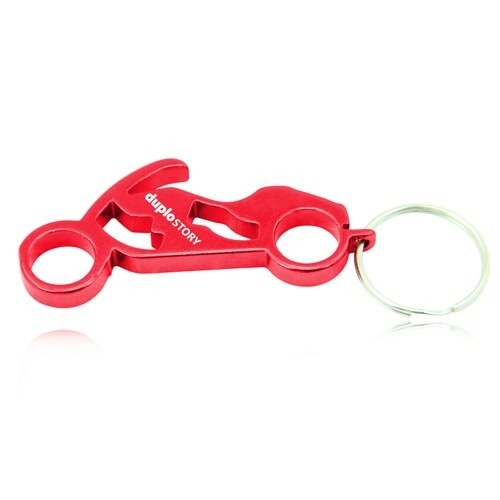 that's the point of quirky keychain and it does job good. 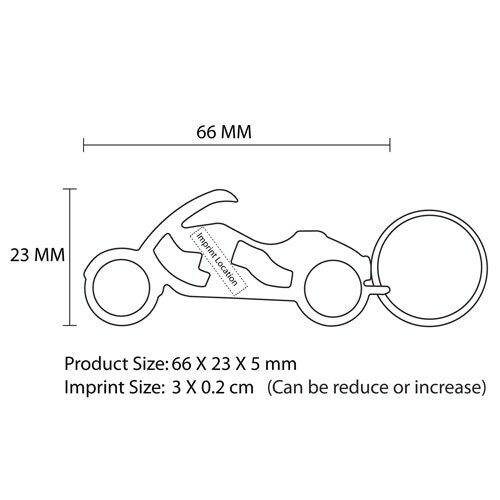 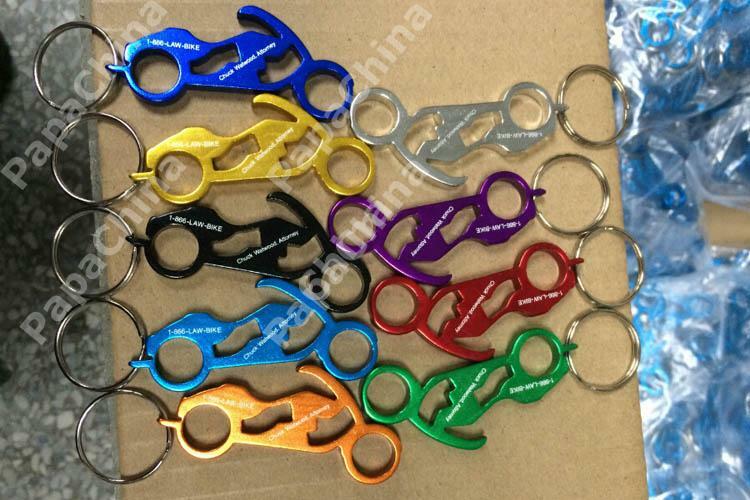 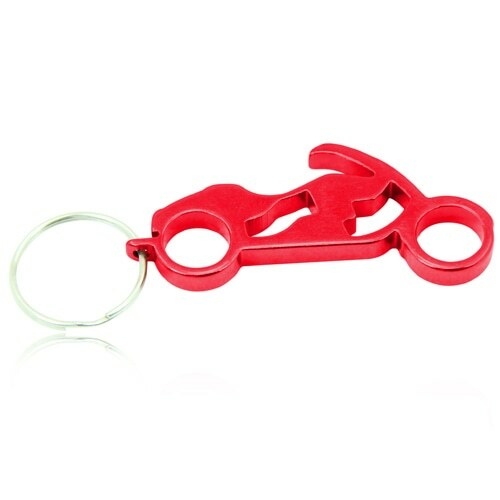 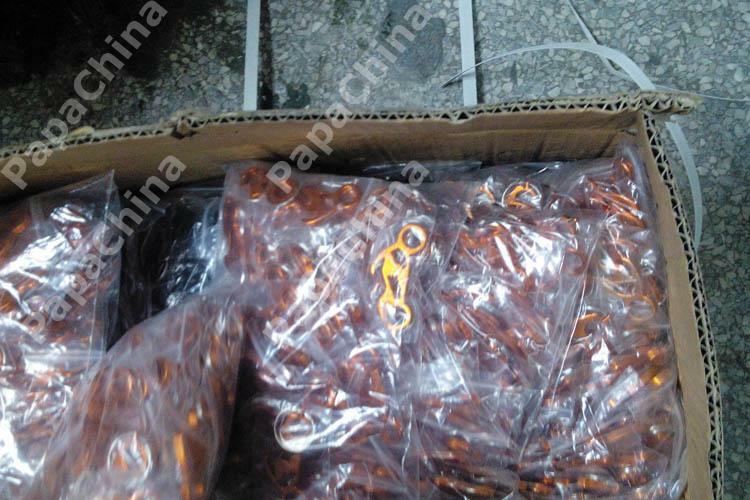 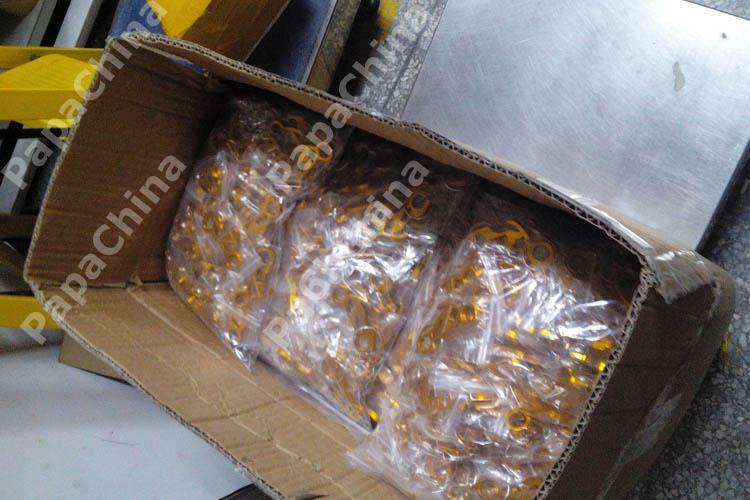 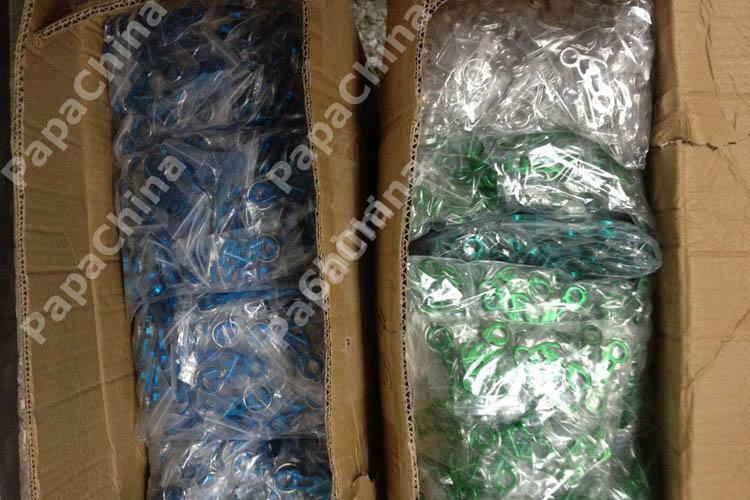 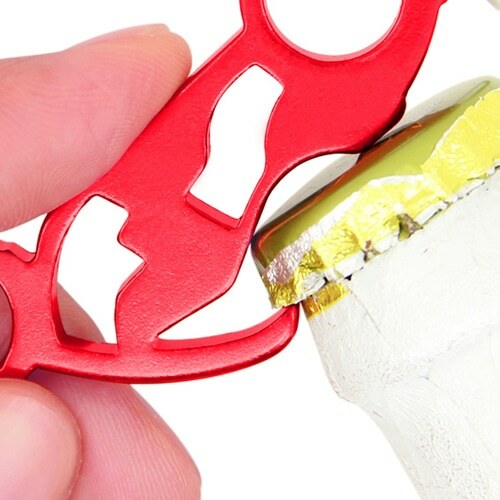 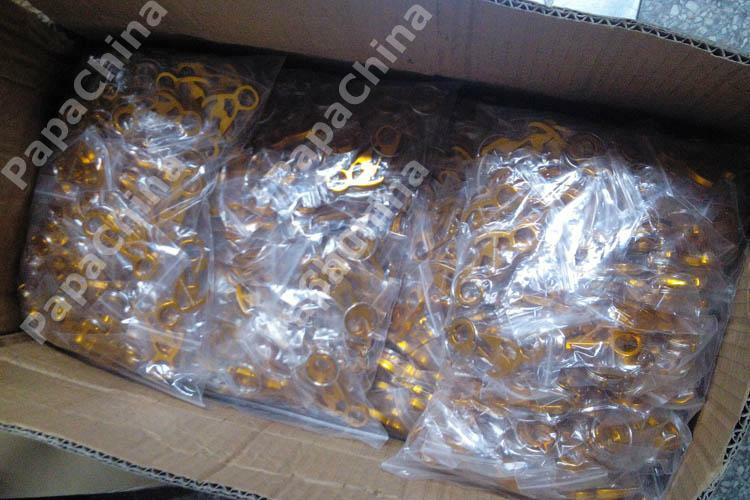 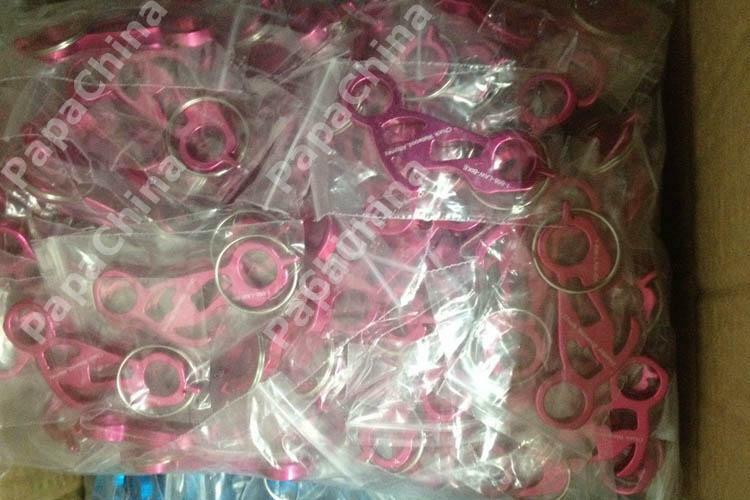 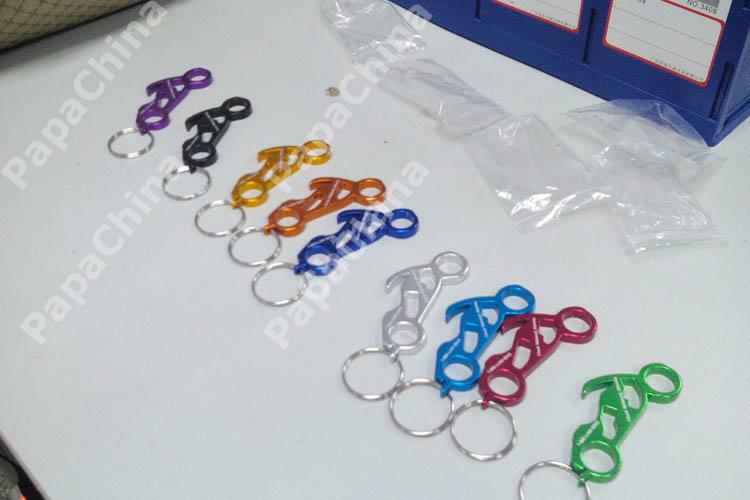 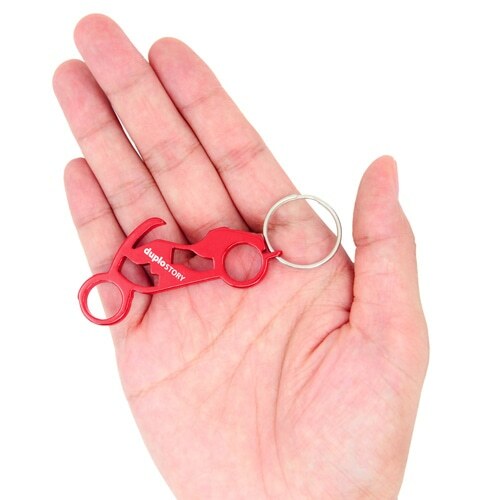 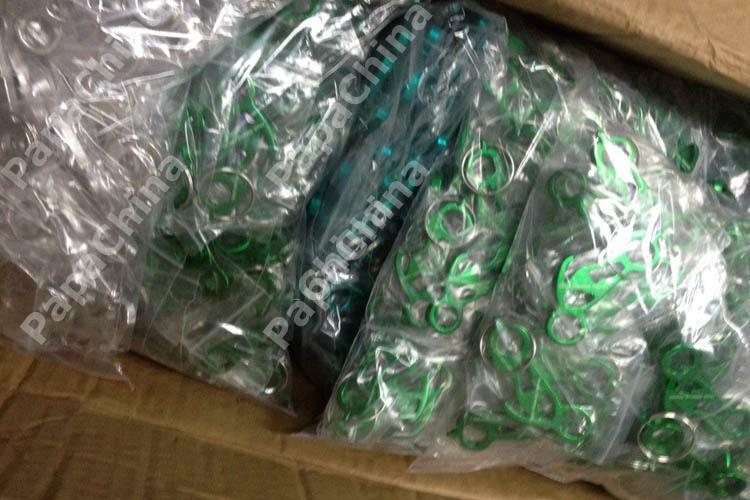 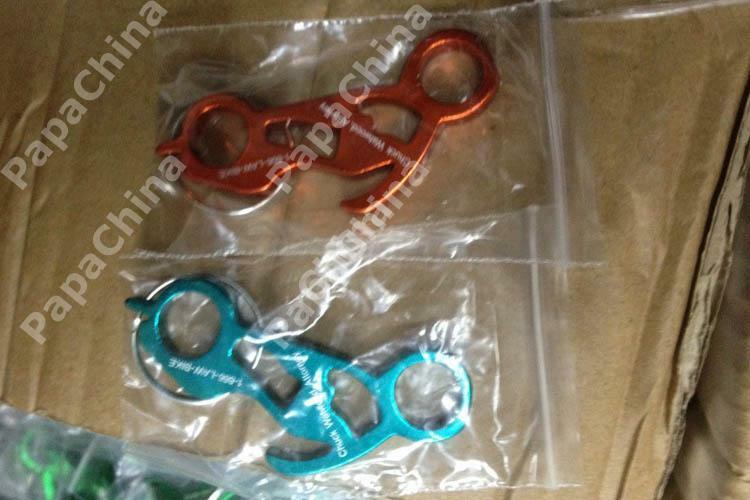 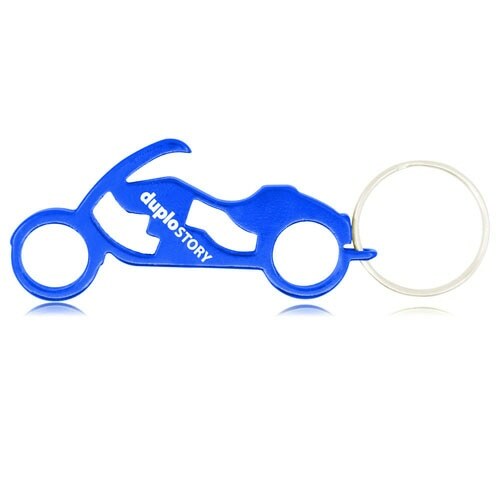 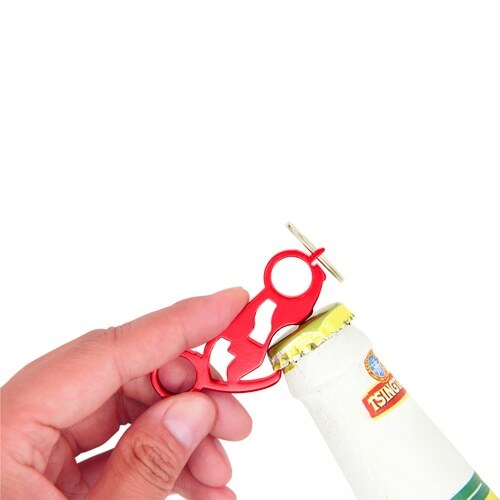 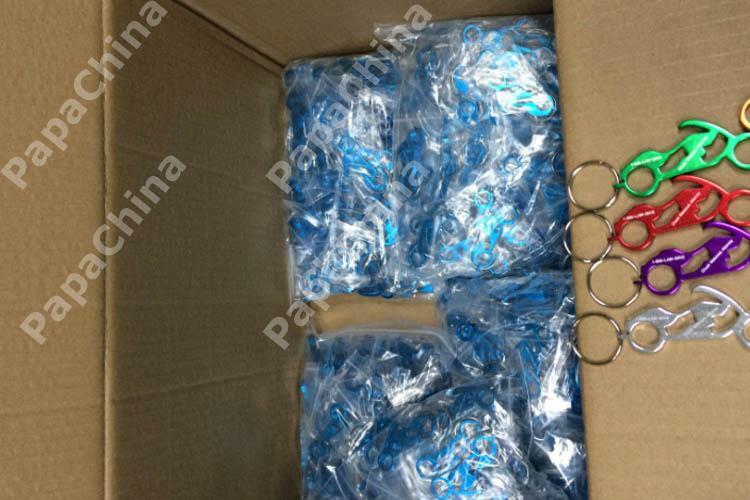 Motorcycle Bike Keychain Bottle Opener gives your company name and brand, a well renowned name among your customers and in the market which can be used for opening bottles, holding keys through its wide range of features like rounded key ring, bottle opener bringing much of the convenience to your customers.